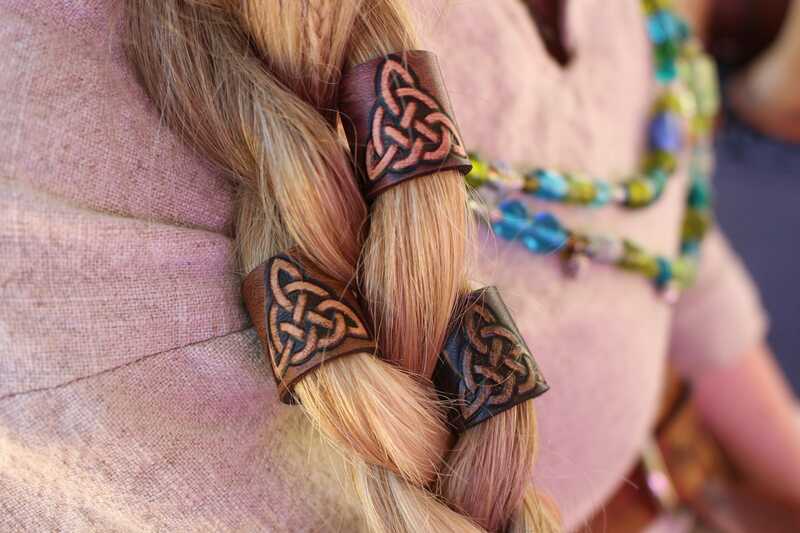 These unique little viking hair/beard beads come in 3 colors, each one has been hand crafted and designed in house, every hair/beard bead is hand cut, tooled, dyed, sealed and hand sewn. Fantastic craftsmanship. Excellent quality. Would definitely order from the seller again. Highly recommended. 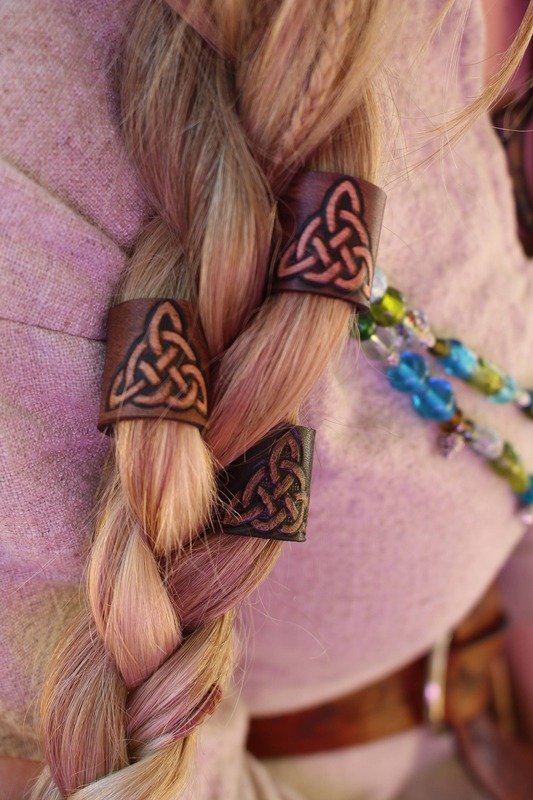 Absolutely beautiful beads, love how they look in my hair! 10/10 for customer service and fast shipping, I highly recommend them! Great craftsmanship. 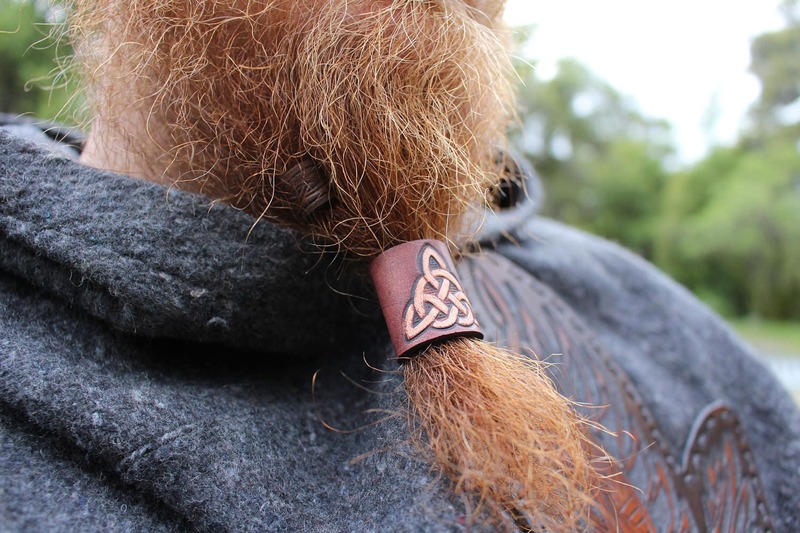 Holds nice in the beard.